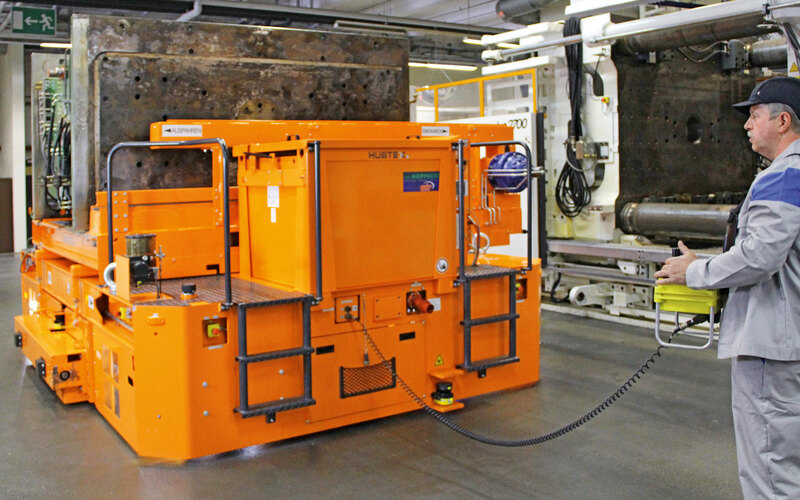 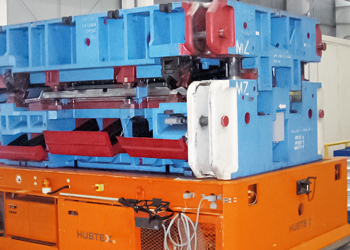 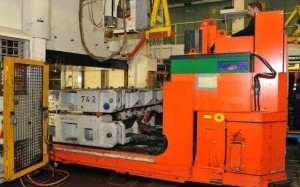 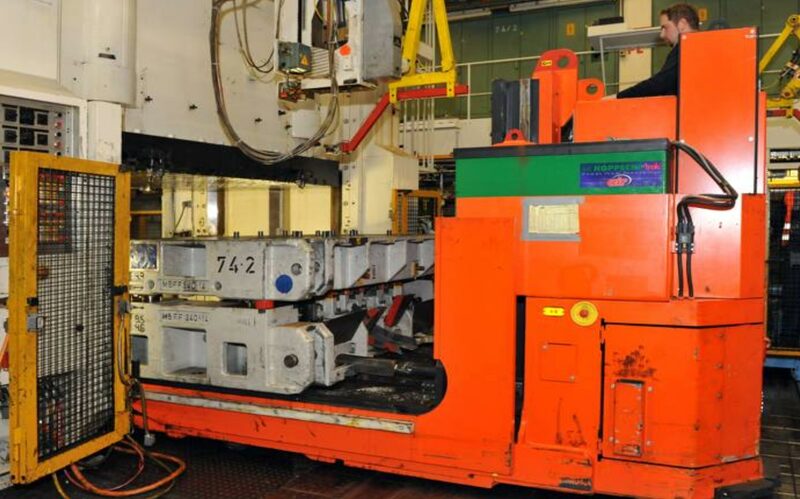 For the internal transport and changing of dies and injection molds. 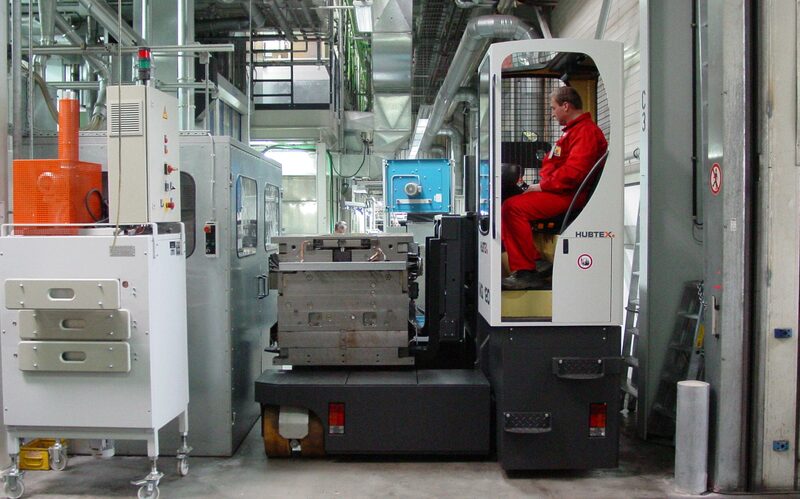 Heavy payload transport is possible in the narrowest space with multidirectional steering. 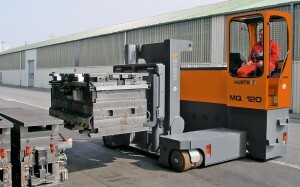 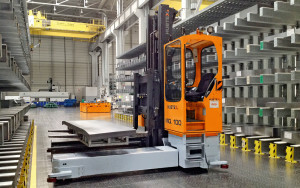 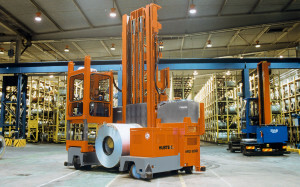 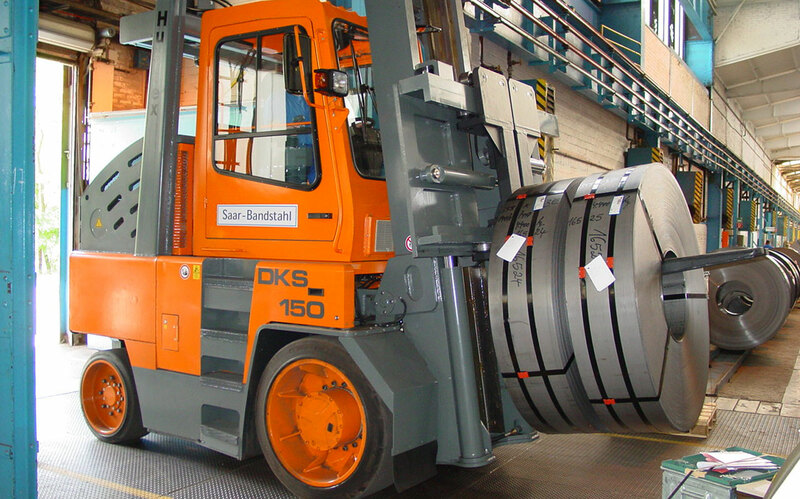 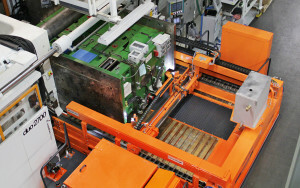 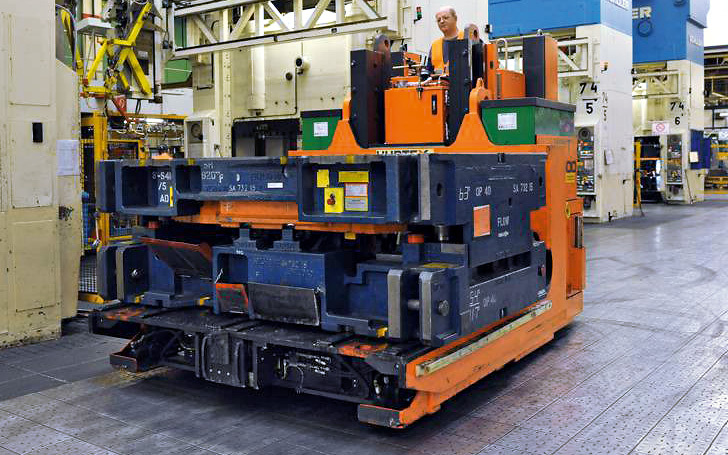 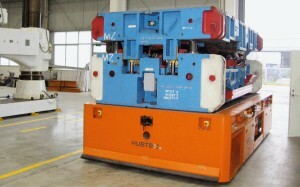 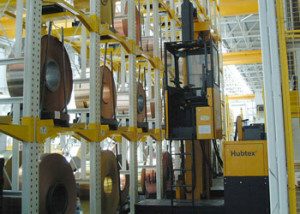 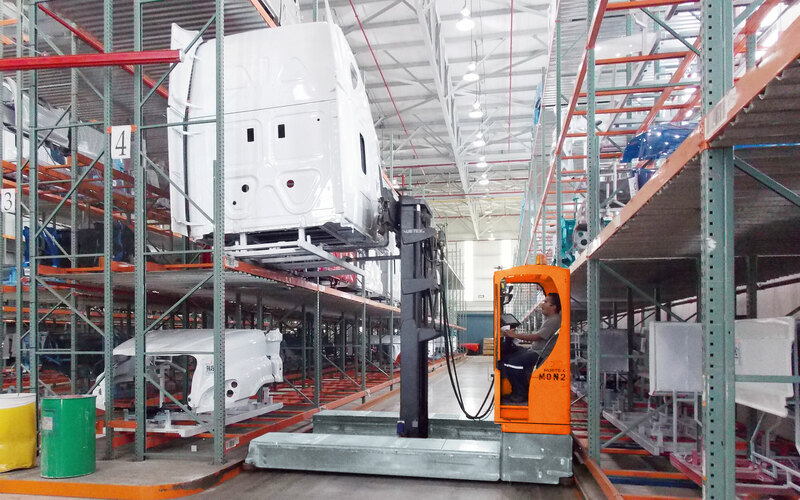 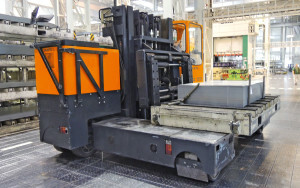 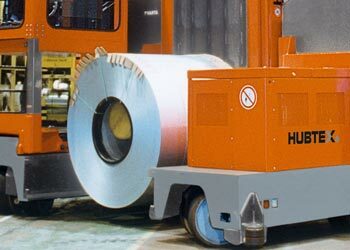 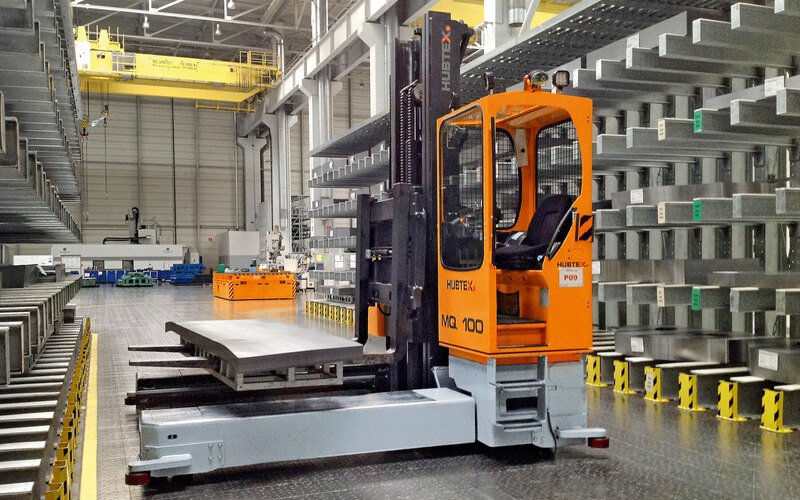 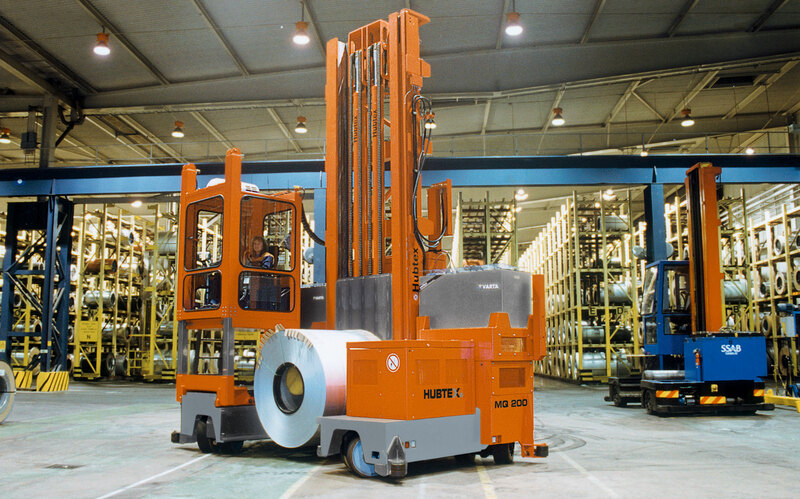 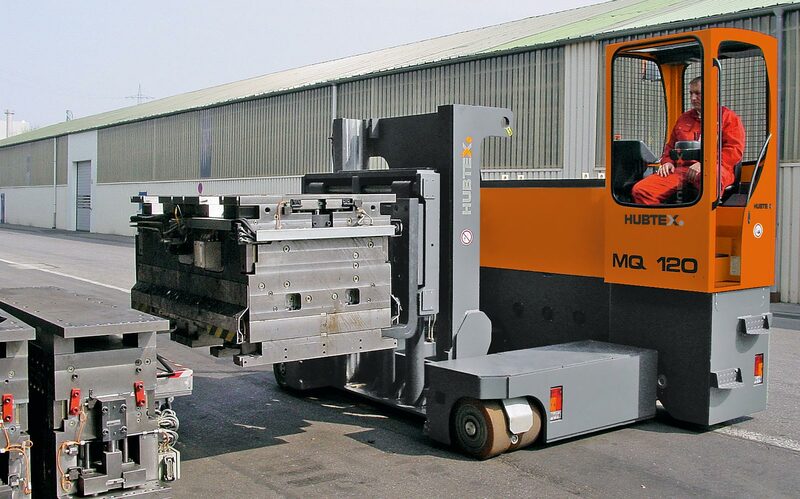 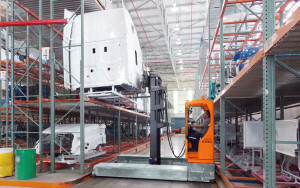 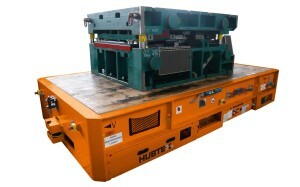 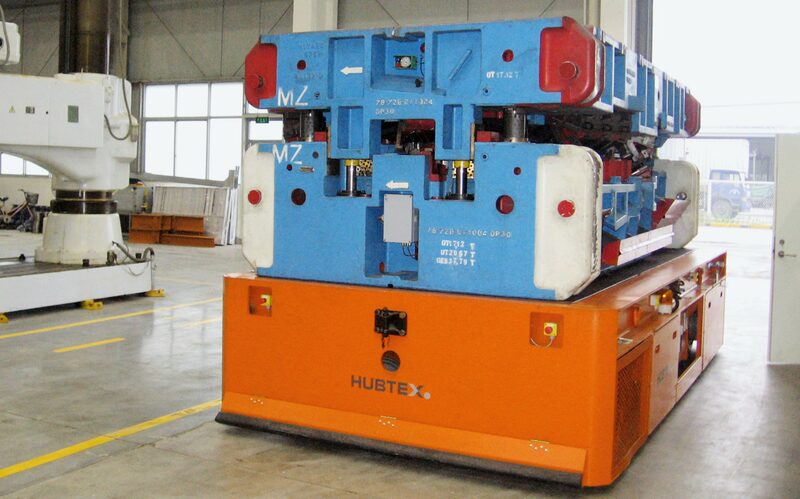 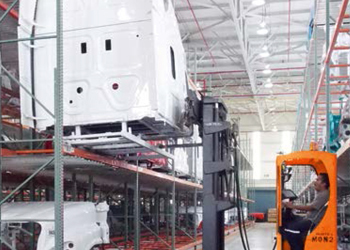 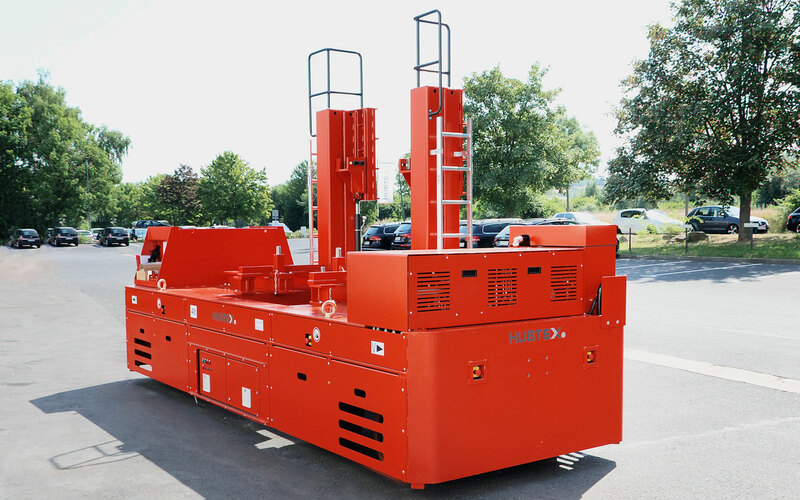 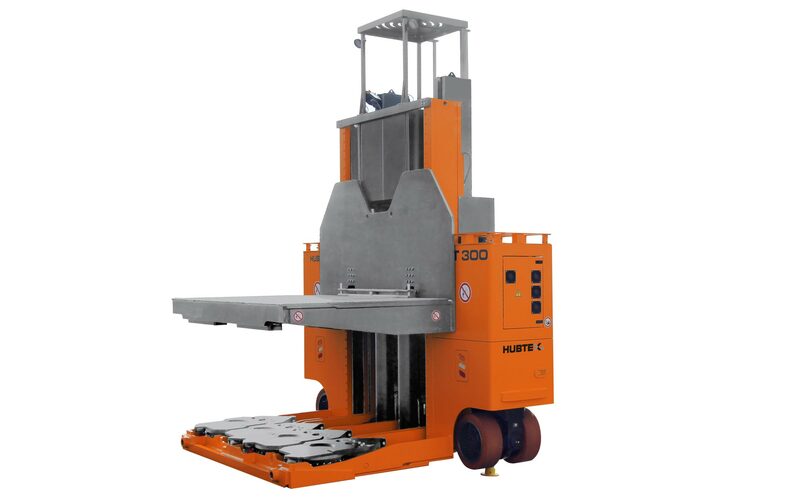 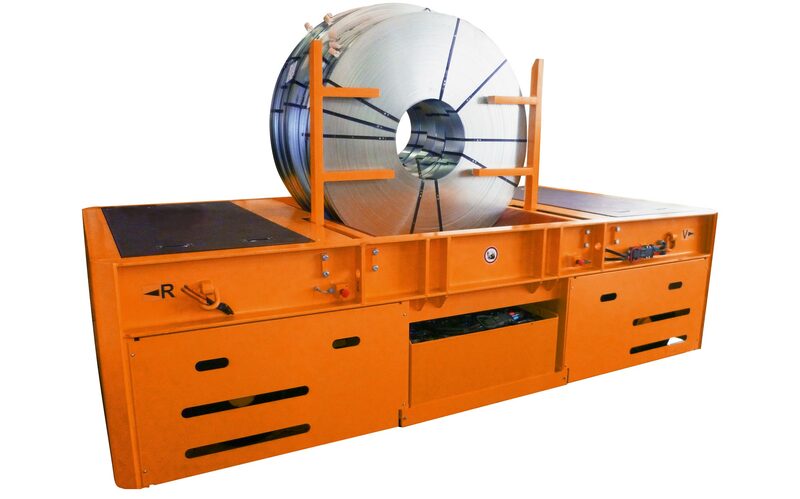 Vehicles for raw material transport, depending on the customer‘s specification, as a platform truck with a coil bed, or as a heavy duty compact frontlift. 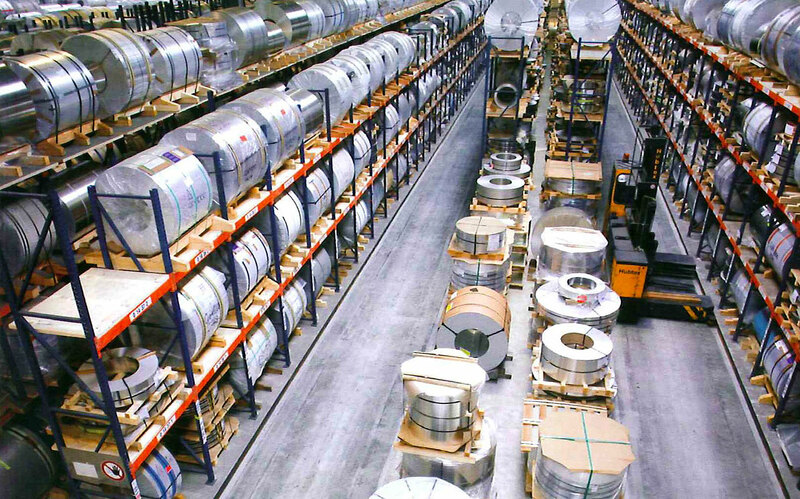 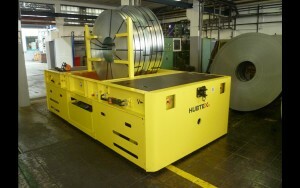 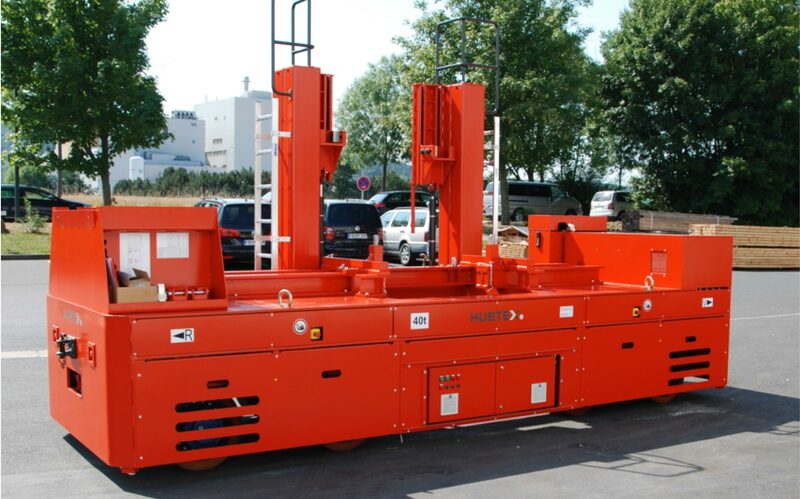 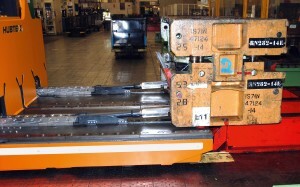 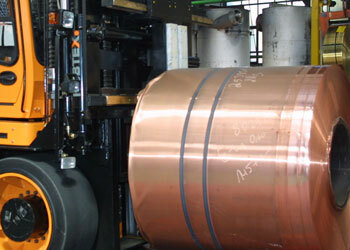 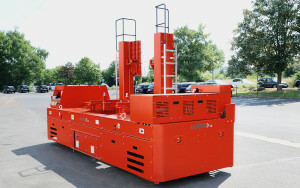 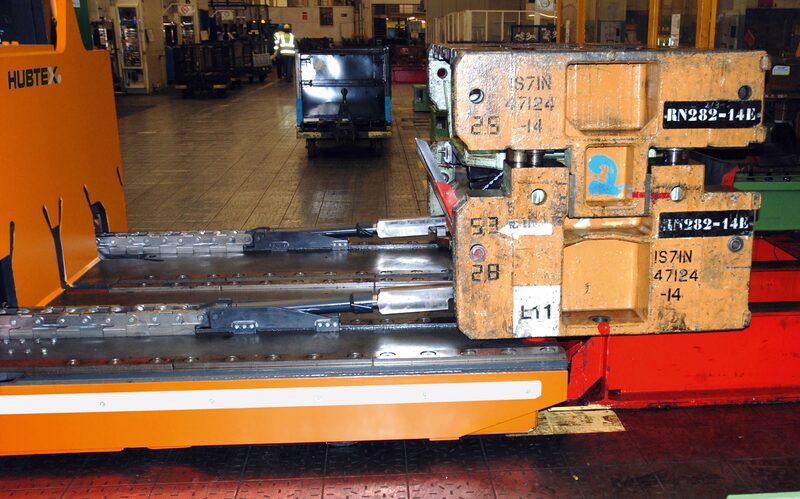 For the transporting and safe handling/storage of vehicle components such as truck cabs, doors, glass, dies tools, etc.